Homeopathic remedies are safe, effective medicine that is easy to use and easy to store, making them perfect for people who want to be prepared for a crisis situation or simply to care for their family at home. I learned the power of homeopathy firsthand, first in my own life and then in caring for my family. I raised my three now-adult sons with nothing but homeopathy and dogged determination to maintain control over my family’s health choices. I eventually became a homeopath myself. My mission since that time has been to empower caregivers with the knowledge and confidence to become the healers of their family. Knowing how to use homeopathy can give you the self mastery and independence you seek and the confidence that you can care for your family’s health even when doctors are not readily available. Homeopathy is greatly misunderstood in North America but is widely accepted in Europe, India and South America. This form of medicine was actually quite popular in North America during the late 1800s and early 1900s. At one time, the United States was home to more than 100 homeopathic hospitals and 22 homeopathic medical schools. Homeopathy had an outstanding reputation for curing epidemics, such as the Spanish Flu of 1918. Unfortunately, with the introduction of antibiotics, the so-called miracle drugs, and a massive campaign by the American Medical Association and the pharmaceutical companies, homeopathy fell out of favor. Over time, however, we learned that conventional drug-based medicine simply masks symptoms, usually without getting to the root cause, and as anyone who has seen a TV commercial for one of these drugs knows, most drugs have many harmful side effects. Homeopathy gets to the root of the illness by triggering the body’s own healing process to return the body to a natural state of well being, with no side effects. And it has no fads or fancies. The same homeopathic remedies used in the 1800s are still used today to treat the same diseases. What could be better or more powerful than that? 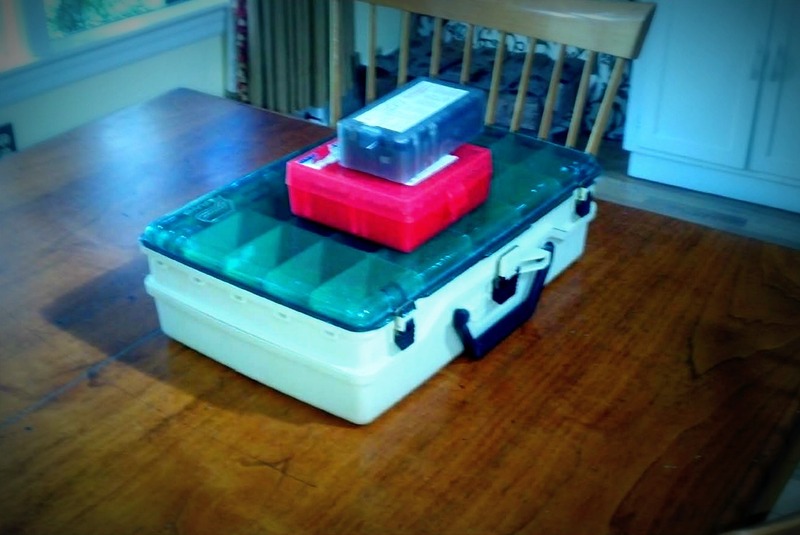 And here’s another great advantage of homeopathy: if properly stored, homeopathic remedies will last a lifetime. When you buy remedies, they often have an expiration date for legal reasons, but I discovered firsthand that these dates can be ignored. While doing research for my first book years ago, I frequented the University of Buffalo’s Medical Library, where they archived homeopathy medical books and remedy kits used in Buffalo homeopathic hospitals from the 1800s to 1940s. One day, while in the throes of exploration in an old section of the library, I contracted a monumental headache, likely from the moldy and dusty surroundings. Before me sat a homeopathy kit circa 1900. I asked myself, “Am I stealing by taking a dose or is this furthering my research?” Whether it was the call of science or the pain in my forehead (I can’t say which was more compelling), I took a dose of Kali bichromium 30, and within 20 minutes, the pain melted away. The pills were at least 110 years old, yet they were just as efficacious as the kit I keep in my linen closet! Can you think of anything like this in modern medicine? Although it is prudent to begin as soon as possible, even if this first step is delayed, Arnica can still be effective when taken days later. If the pain is severe, it has been shown that giving Arnica every 10-30 minutes will relieve the suffering and even any accompanying nausea. Increase the time between doses as the symptoms improve and stop giving the remedy when the pain ceases. This protocol can be continued for days as long as the pain returns. For injuries involving punctures, such as stepping on a pointed object or a rusty nail, for animal bites and for bee stings, Ledum palustre is the way to go. Given hourly or until the pain is minimized, Ledum can be administered on the way to the hospital, as it is reported to soften the effect of the injury and reduce the chance of infection. It has been shown to abort an allergic reaction even in someone with a history of extreme reactions to bee stings. Aconite should be your first thought for shock of any kind. Ninety percent of all shock issues will be benefited by this remedy. This includes the shock of an injury, such as a blow to the eye, the shock of witnessing a severe accident or a catastrophe, or even the shock from sudden onset of an illness, such as high fevers that come on quickly, colds and flu of sudden onset (especially after exposure to a cold wind), even laryngitis and anxiety. Aconite has been known to abort pneumonia if given within the first 24-48 hours after the onset of symptoms. Aconite calms fears with any type of panic component. This includes fear of death, fear of darkness or a sense of impending doom, exposure to extreme cold, carbon monoxide poisoning and even apparent death, such as a severe electrical shock or suffocation. The common theme of problems calling for Aconite is sudden and shocking, making this a handy remedy to carry with you at all times. These remedies are particularly helpful for injuries and first aid, but many other remedies are equally useful for common illnesses, digestive upsets and more. I always recommend the purchase of a homeopathy kit and a good manual on how to select the correct remedy, or consider taking a course in homeopathy. For more resources and information, check out my website at http://joettecalabrese.com/welcome-fellow-preppers/ and see how quickly homeopathy can put you in charge of your family’s health! P.S. ~Should you like to learn how to be prepared for not just heat crises, but all types of first aid and even serious conditions, take a look at my new guide, The Survivalist Guide to Homeopathy. Joette Calabrese, HMC, CCH, RSHom(NA) is a distinguished American homeopath, public speaker and author. She began her studies in classical homeopathy in 1986 and completed her five-year degrees in the North American Homeopathic Master Clinician Course and the Dynamis School of Advanced Homeopathy in Toronto. She is nationally certified by the North American Society of Homeopaths and the Council for Homeopathic Certification, accrediting organizations that are dedicated to maintaining high standards of homeopathy in North America. 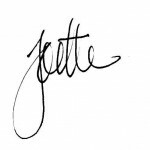 Joette’s mission is to empower moms and other caregivers with the knowledge to take charge of their family’s health through her educational programs and blogs. For more information on Joette and on homeopathy for preparedness, visit http://joettecalabrese.com/welcome-fellow-preppers/. What a great post! So glad that you are addressing using homeopathy for survival situations. There is so much prepper info out there but not with using homeopathic remedies. Looking forward to future posts. Thank you so much!